Recorded in July/August 1999at Jet studio, Brussels. Released in November 1999. CD (Quetzal QZ 109). 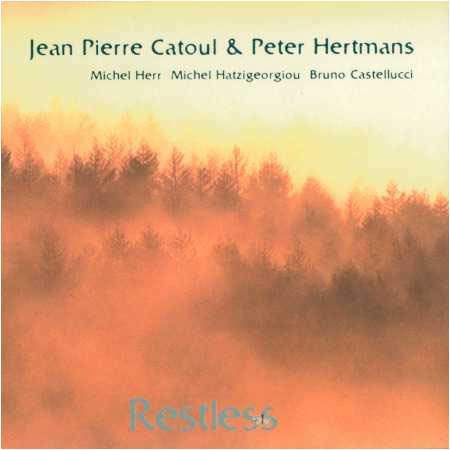 The last album of violin player Jean-Pierre Catoul, before his tragic death in a car accident. Also available for download from the iTunes Store. See also some photos of the band in the recording studio and in concert.